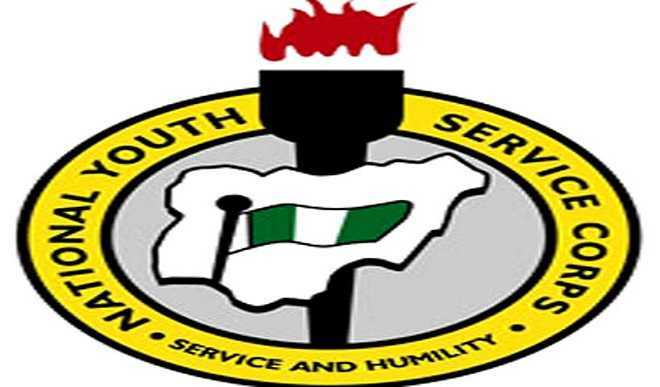 Samuel Collins, the 31-year-old man shot dead by unknown gunmen on Saturday in Yenagoa, is not a corps member, an official of the National Youths Service Corps (NYSC) in Bayelsa, has said. Mr Mathew Ngobua, Head, Public Relations Unit, NYSC office Yenagoa, made the clarification on Monday in Yenagoa in an interview with the News Agency of Nigeria (NAN). He said that checks conducted at NYSC database revealed that the name of the victim was not in the record. He described reports that the victim was a corps member as “misleading,’’ adding that the security of corps members was top priority of the management of the NYSC in Bayelsa. NAN reports that Collins was until his death, a contract security guard. He was shot by unknown gunmen and dispossessed of his mobile phone, money and other valuables in Kpansia suburb of Yenagoa. The Police Public Relations Officer at the Bayelsa Command, Mr Asinim Butswat, had confirmed the incident to NAN on Sunday in Yenagoa. Butswat also corrected the impression that the victim was a corps member. He explained that family members of the deceased said that Collins was undergoing training on oil and gas skills project in Port Harcourt. “On 24 June, 2017 at 2130 hours, policemen responded to a distress call of cult activities at Kpansia, Yenagoa. “The policemen responded swiftly and on arrival met a young man in a pool of blood. “The young man was later identified as one Samuel Collins third party security operative at the Nigerian Content Development and Monitoring Board (NCDMB). “Collins was undergoing training programme at Port Harcourt and came to Yenagoa for the holidays. “The deceased was not an NYSC member as erroneously captured in some headlines,” Butswat said. The police spokesman said the killing was cult related based on the utterances of the gunmen as narrated to the Police by eyewitnesses before the victim was shot.